Alexander the Great was, to some, an admirable figure. To others, a tyrant. Love him or hate him, there's something about the man that keeps him in the conversation many, many centuries later. His life and legacy is the subject of an upcoming WellesleyX course. Rogers, a world-renowned classicist, studies the leadership of Alexander the Great. He researches the leadership of history’s greatest warrior seeking what lessons can be learned from the enigmatic icon. And Rogers is teaching Wellesley's next WellesleyX offering, HIST229x: Was Alexander Great? The Life, Leadership, and Legacies of History’s Greatest Warrior. This isn't Rogers' first time teaching a massive open online course (MOOC). In fact, he was one of the first instructors of such courses and recently blogged for Inside Higher Ed about his experiences teaching one of the very first MOOCs "way back in 1999." Read Alexander the MOOC. This time around almost 14,000 students have booked seats on our shuttle, and I hope that you too will interested in tracking our lift-off and flight. In the ancient world Alexander himself was known as a risk-taker and a boundary-breaker; I think he would have approved of our mission. 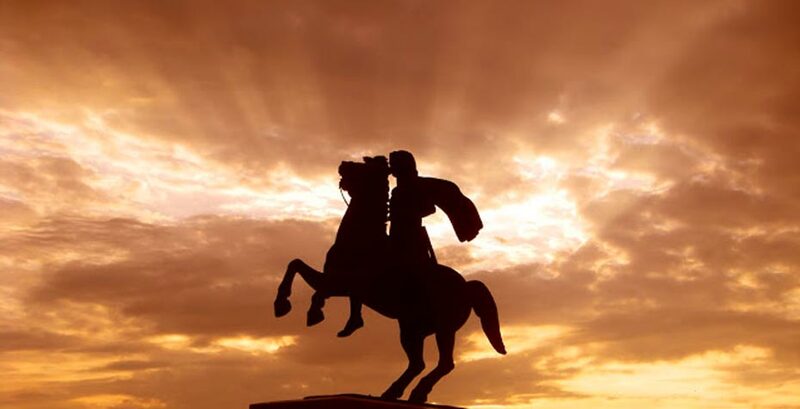 WellesleyX HIST229x will explore many aspects of Alexander the Great's leadership and the questions: What were the qualities of leadership that Alexander possessed that allowed him to conquer the largest and most successful empire in the history of the ancient world before the age of 30? How did he plan to unite former enemies together? Are the leadership qualities Alexander had genetic? Can they be taught or learned? The course begins on February 4, registration is open now. The course, like all WellesleyX offerings, is free and open to the public.